Russian state-owned telecom company Rostelecom is in talks with Svyazinvest on the acquisition of Qwerty, a leader of broadband internet services in Moscow. ­Rostelecom plans to outlay around 1.2 billion roubles for the internet provider, which will make Rostelecom the leader on the broadband internet market of Moscow. Ilya Rachenkov, analyst for Invest Cafe, said internet business is profitable and is in the range of priority businesses for Rostelecom. Rostelecom has not been introduced on Moscow’s broadband internet market until 2011. In February, the company acquired a 71.8% stake in National Telecommunications, successfully entering the market of broadband access. Rostelecom has previously announced its plans to purchase Gorcom, an independent broadband provider in Moscow which has been valued at 1.2-1.4 billion roubles. According to AC & M Consulting, Gorcom subscriber base reached 78,000 users, while the market share of the company stood around 2% in the 1Q 2011. 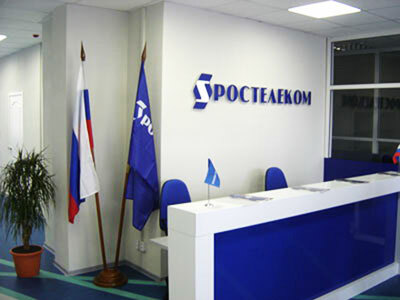 The company target for the net profit in 2011 projected to be 450 billion roubles. If both deals are closed, the company will increase its market share to 14% of the total Moscow broadband internet market. 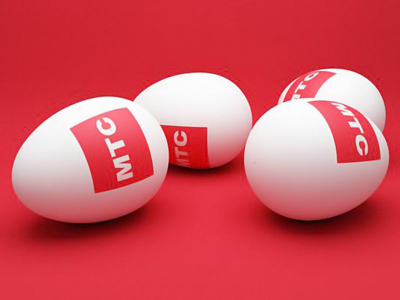 To compare the MTS controls over 27% of the market, with Akado and Vimpelcom holding 20% of the market. 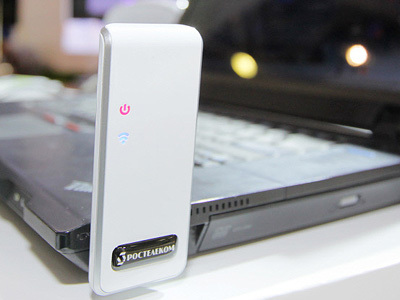 By 2015, Rostelecom plans to obtain 50% of the Russian market of wired broadband access. The current broadband internet market share of Rostelecom is 5%. Alexander Shatikov said Rostelecom is fishing for a smaller prey since big providers are booked by top Russian telecoms. “When Rostelecom closes the deal with Gorcom, the company’s share will increase to 7%. 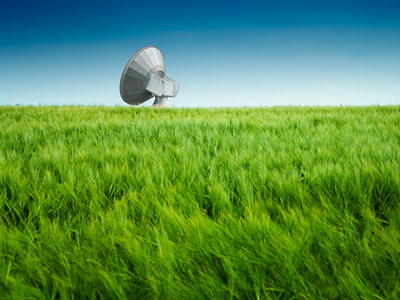 The increase of the market share of broadband access in Moscow is possible only through acquisitions of independent players. MegaFon became the fourth player on the market in terms of subscriber base after the acquisition of NetByNet provider for $270 million, and is in talks with Akado. Therefore Rostelecom has to focus on small district providers to increase its share,” Shatikov said.